This DVD is a must-have Bible study resource made up of six 20-minute talks by Dr Rod Thompson. 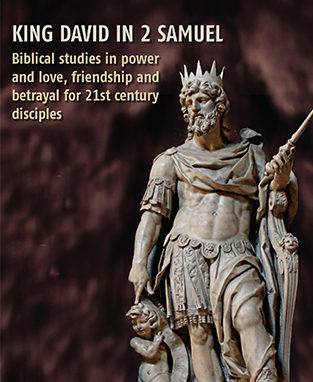 Exploring how the life of King David can help inform the way we live in our 21st century world of families, schools, workplaces and communities, these talks challenge how we read and understand the Bible, and how the Gospel shapes all of life. The DVD is intended for use by churches, ministries and small groups. Discussion questions for each session can be found in the accompanying study guide.